Pepe Garza Named as "The Starmaker" by The Los Angeles Times, José "Pepe" Garza Durón is one of the most iconic figures in radio, television, and Mexican music in the United States. 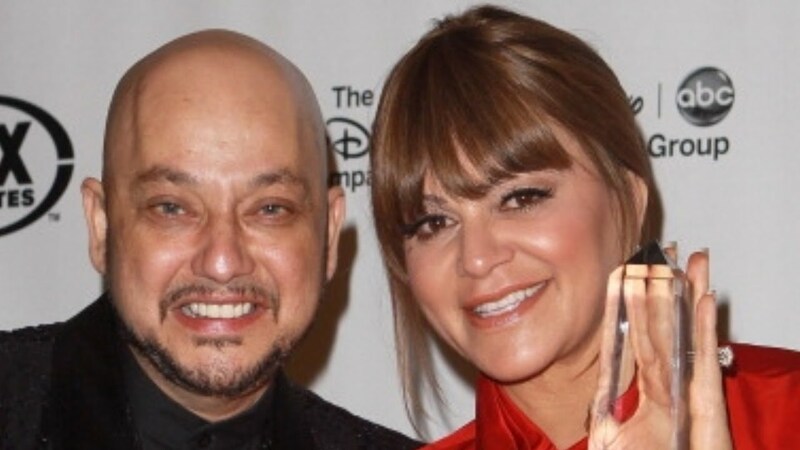 His consulting, radio and media support has been instrumental in building the careers of artists such as Espinoza Paz, Jenni Rivera, Lupillo Rivera, Adán 'Chalino' Sánchez, Gerardo Ortiz, Pancho Barraza, among others. As Program Director of top radio Ke Buena, Pepe has created and promoted very popular characters, such as Don Cheto, one of the most beloved radio voices in the United States. 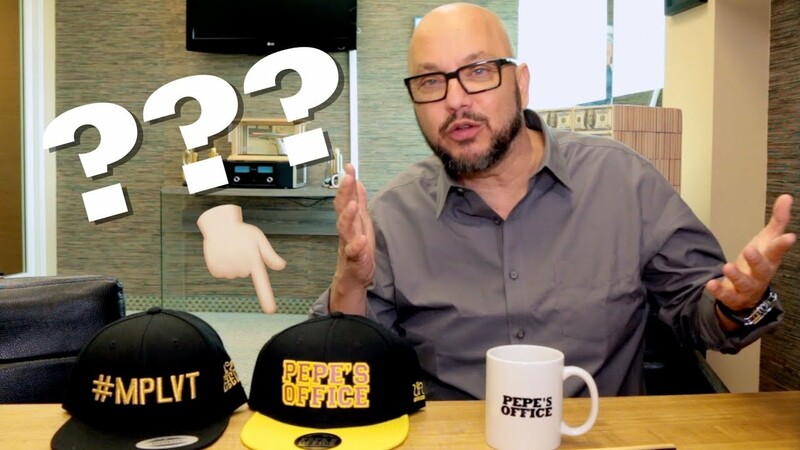 Pepe is the founder and executive producer of Premios de La Radio, and he is also known as "the implacable judge" of the program Tengo Talento, Mucho Talento, the most popular and long-running talent competition in Spanish language TV in the United States. As a composer, Pepe has penned award winning songs recorded by legendary performers such as Jenni Rivera, Natalia Jiménez, Julión Álvarez, Caliber 50, El Coyote, Bronco, La Arrolladora, and Voz de Mando. Currently, Pepe is focusing on social network development, surpassing the 1.4 million subscribers on Youtube, with his weekly segment Pepe's Office.